The clear alternative to traditional braces in Woburn, MA. Comfortably and discreetly straightening your teeth. When technology meets orthodontics, achieving a straighter smile becomes more comfortable and rewarding. The convenience afforded by the latest dental technology is contributing to the widespread popularity of Invisalign®. Teens and adults can now enjoy the benefits of orthodontic treatment without the annoyance and bulk of conventional braces. Invisalign® offers a comfortable, practically invisible alternative to metal braces. Instead of hardware like brackets and wires, Invisalign® features custom-molded clear aligners, which are free from PVCs and BPAs. Clear braces are a versatile and convenient orthodontic treatment that produces swift results while delivering a more pleasant patient experience. Both Dr. Trainor and Dr. Mancuso are Invisalign®-certified to help guide your teeth into a more pleasing and healthier position. Exceptional service! I would highly recommend anyone looking for a dentist to come here. Friendly, caring, and professional! The gentle, constant pressure of Invisalign® clear aligners can influence the movement of teeth until the proper alignment is achieved. Each aligner is produced according to strict Invisalign® standards and must be worn day and night, according to your dentist’s instructions. During the treatment, periodic dental visits will be scheduled to monitor the movement of the teeth and to make any necessary adjustments. 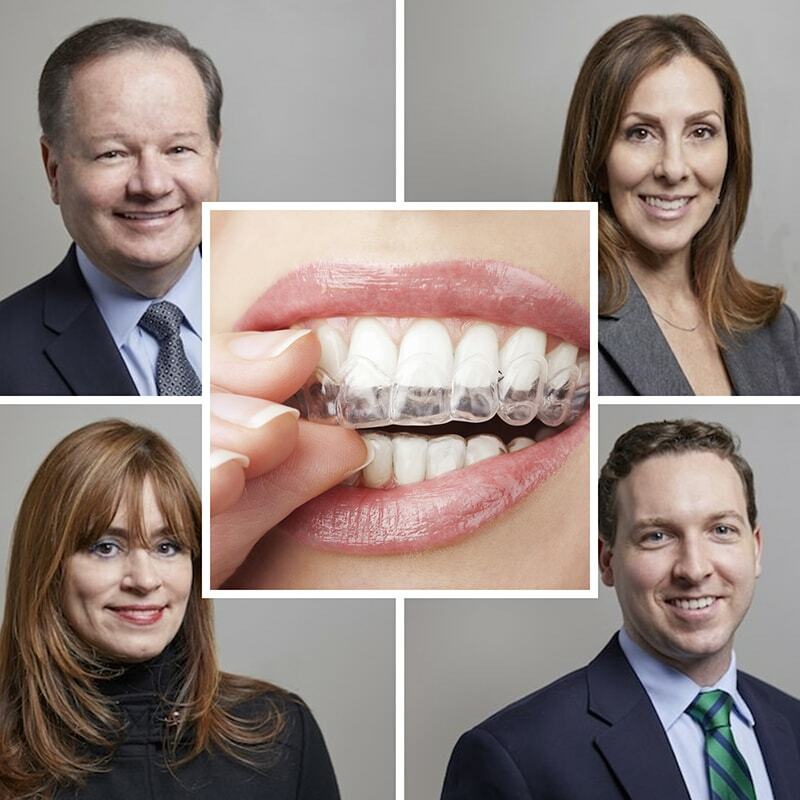 The most successful Invisalign® cases are those that are aimed at correcting mild to moderate orthodontic problems. This includes crooked, crowded, overlapped, or gapped teeth. It is imperative that the aligners be worn at all times and only removed at mealtimes and for brushing. The rate of tooth movement is greatly reduced when the aligners are not worn for at least 22 hours each day. 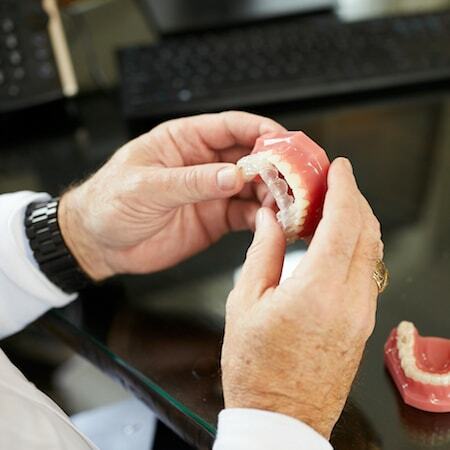 Once your teeth have been repositioned, the regular use of a custom retainer will be the only way to maintain the results. Only an Invisalign-trained Woburn dentist can determine if this orthodontic procedure will deliver the results that you desire. Dental x-rays and clinical dental impressions will be necessary for forming your treatment plan and the estimated length of your treatment. The average treatment time ranges from 6-18 months. Your dental records will be forwarded to the Invisalign® world-class headquarters where your treatment plan will be finalized, complete with 3-D graphic images illustrating each phase of your treatment.